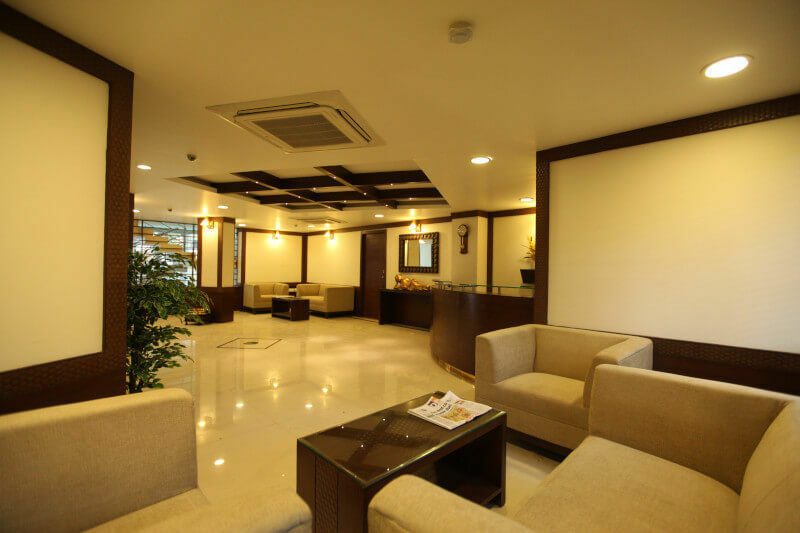 Brunton Heights Executive Suites is located near M.G Road Bangalore, in the central business district of Bangalore city. 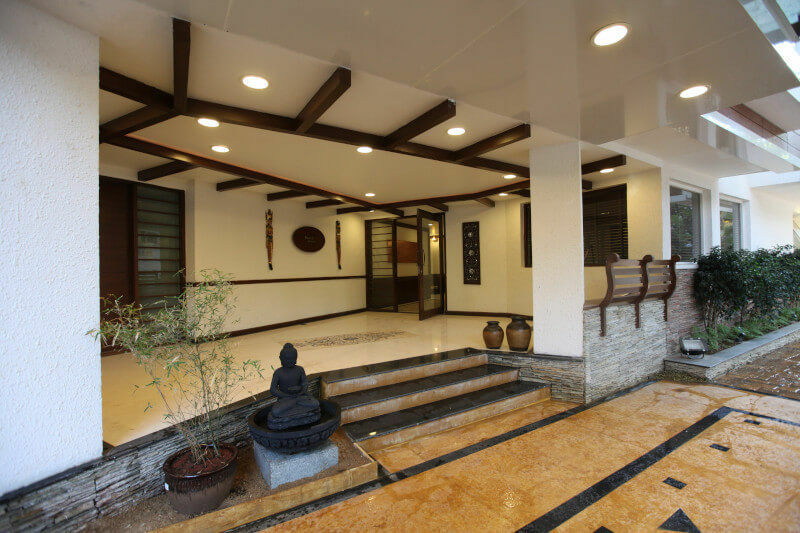 We provide discerning business travelers and tourists comfortable accommodation in the heart of Bangalore city. Our personal approach to service and attention to small details will make your stay a memorable experience. From initial concept to completion of this luxury boutique hotel, minute details were attended to with thoughtful planning and careful execution in installing ultra modern room fittings and guest facilities which are bench marked to international standards. Each of the Brunton Heights 24 Executive suites are equipped with satellite TV, air conditioning, quality linens, toiletries, pillows and mattresses, the ingredients of an indulgent stay is simply comprehensive. Our beautifully furnished rooms showcase warmth, light and space. 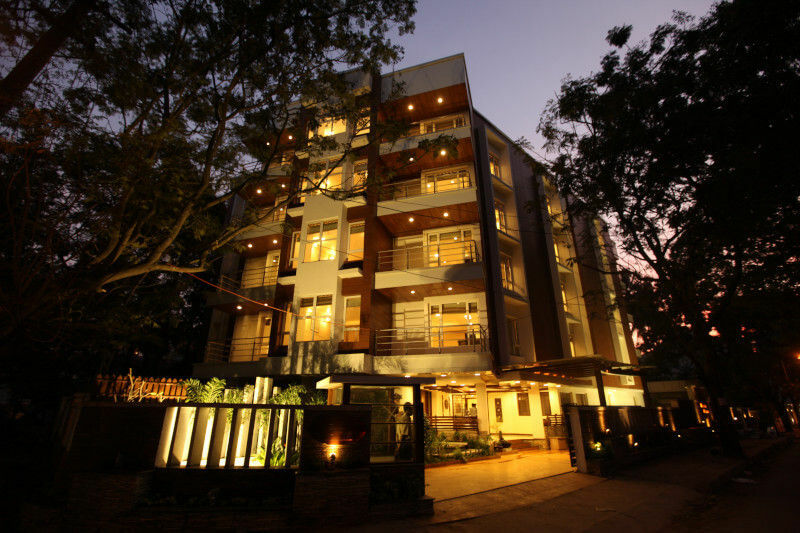 From shower to sleep, we offer you a comfortable and hygienic stay in the city of Bangalore. 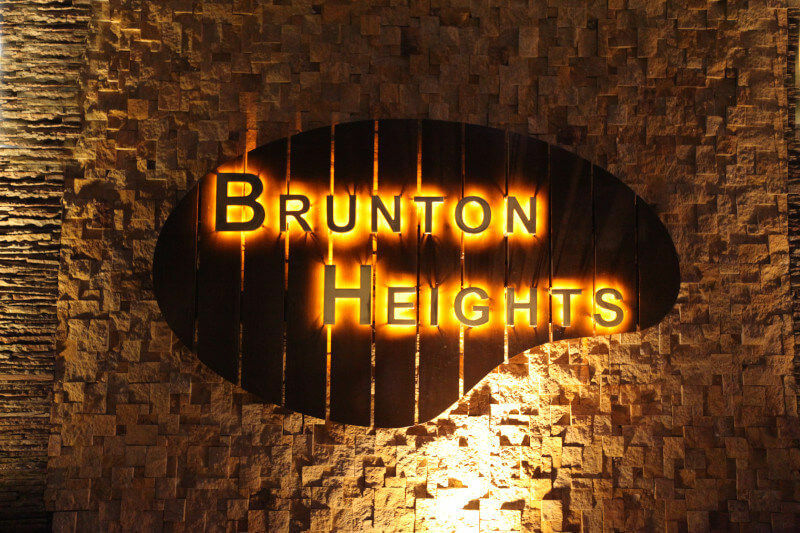 Enjoy your stay in Brunton Heights Executive Suites located in Bangalore city center!